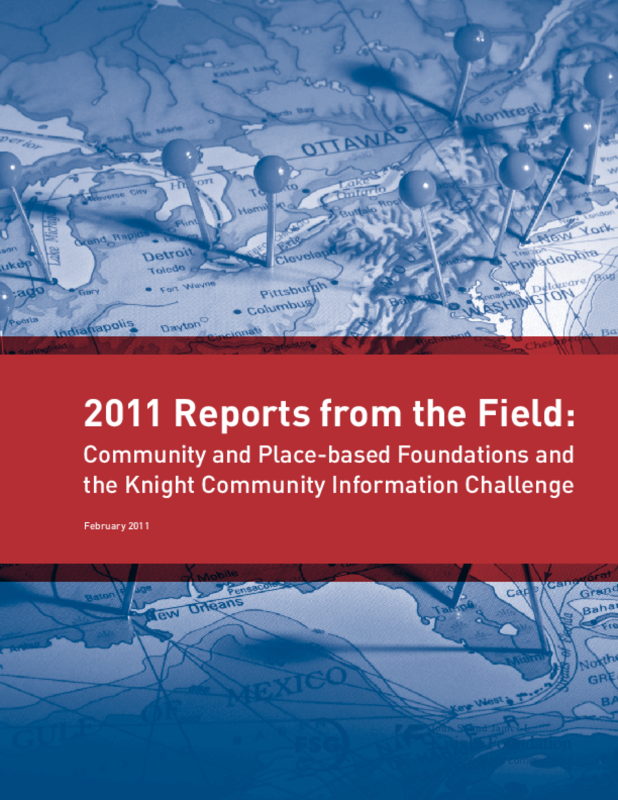 Explores how Knight Community Information Challenge grantees are addressing community information needs and building capacity, to the benefit of both the communities and their own programming. Outlines approaches, lessons learned, and how to get started. Copyright 2010 John S. and James L. Knight Foundation, FSG.